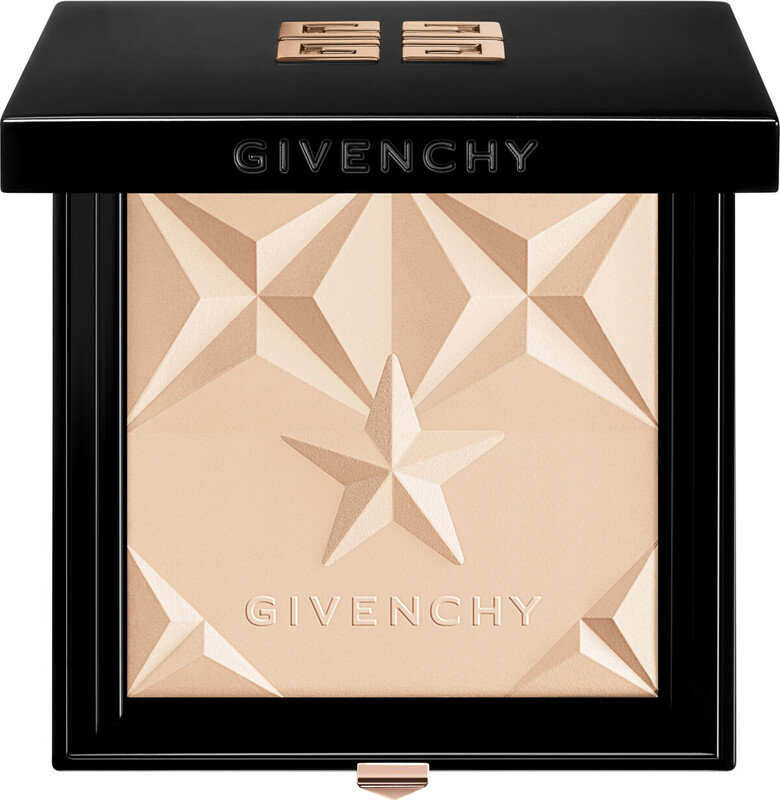 Transform your skin with the sunkissed splendour of the Givenchy Les Saisons Healthy Glow Powder, a bonne mine powder for subtle radiance. Created to imbue skin with an incredibly natural-looking healthy glow, this finely milled powder enhances your complexion in a single sweep of a brush. Its zero-texture effect means that it’s imperceptible on your skin, revealing only a veil of beautifully sunkissed colour. The talc-free formula of the Les Saisons Healthy Glow Powder is created from an innovative liquid gel, which evaporates once baked to leave only pigment behind. The result is a featherlight texture with exceptional transparency, with added polymers to ensure extreme softness, and squalene to moisturise the skin. Apply everywhere that your skin is naturally kissed by the sun. 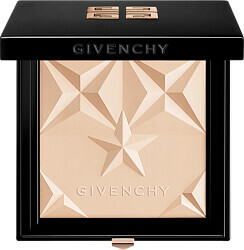 GIVENCHY Les Saisons Healthy Glow Powder is rated 5.0 out of 5 by 1. Rated 5 out of 5 by Dreamer from Brilliant powder I use it first over my whole face and then a bit more to contour my face as a bronzer. Gives a nice healthy glow, sets foundation really nicely, lasts all day. In winter, I will probably need a lighter shade but that is ok, because I can always use this as a bronzer. Very happy with the Givenchy make up line, excellent products.